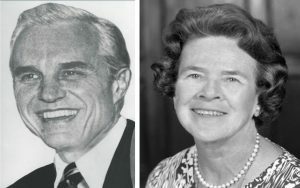 The Edgar Snow Memorial Foundation was founded in 1974 by Mary Clark Dimond and her husband Dr. E. Grey Dimond. The Dimonds were truly citizens of the world and high among their global concerns was expanding and improving U.S.-China relations. Mary Clark Dimond’s concern with world affairs was heightened by the work of her late father, Grenville Clark, champion of world peace. Clark sought Snow’s help to get into “Red China” to meet with the Chinese leaders in the early 1960s. Snow was unsuccessful, but the two men developed a strong friendship and mutual respect. Dr. Dimond, who founded the University of Missouri-Kansas City’s School of Medicine, met Edgar Snow at a 1965 peace conference held by Mr. Clark in Dublin, New Hampshire. Dimond was intrigued by Snow’s observations and insights gleaned from his 13 years in China and agreed that there was no hope in achieving a stable world, let alone peace, while ignoring 1/5 of the world’s population. 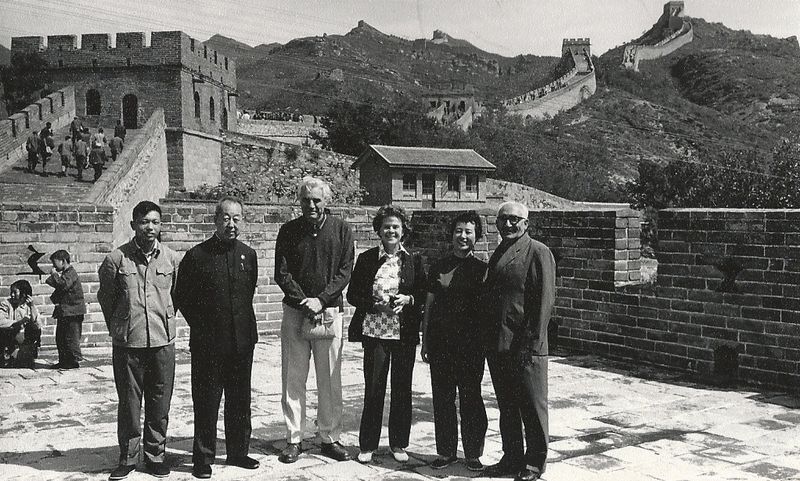 Through Snow’s contacts and influence, the Dimonds were able to travel to China in 1971, even before the Nixon visit opened relations between the two countries. Each year thereafter they returned, sometime twice or three times, and often leading specialized delegations of physicians, academics, and/or interested civilians. The Dimonds also regularly received delegations of visiting Chinese, and even adopted a Chinese daughter. 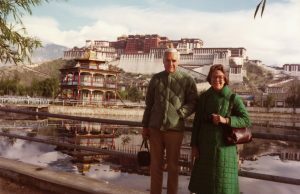 When Snow died in 1972, Mary was prompted to found the Edgar Snow Memorial Fund, later Foundation, to preserve Snow’s memory and continue his work. Upon Mary’s untimely death in 1983, Dr. Dimond took on the leadership of the organization. The Edgar Snow Memorial Foundation is now operated by a non-profit board of directors as a registered nonprofit support organization of UMKC. In addition to creating the Foundation, the Dimonds were also responsible for creating our home, the Diastole Scholars Center. The Dimonds began building Diastole in 1976 and lived there until Mrs. Dimond’s death in 1983. Today, the Diastole is a serene yet stimulating off-site event facility, as well as serving as the office of the Edgar Snow Memorial Foundation.